Your honeymoon will be one of your most special trips. 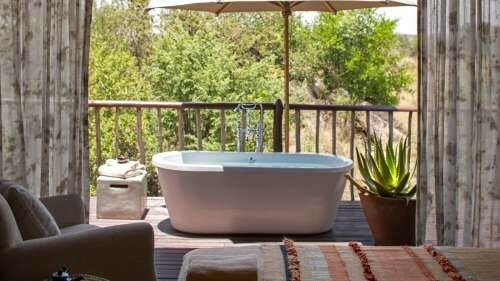 Why not make it unique and choose a luxurious African safari at an amazing lodge. Here are our picks of the most unique and exceptional safari lodges which will offer an amazing and memorable romantic experience. 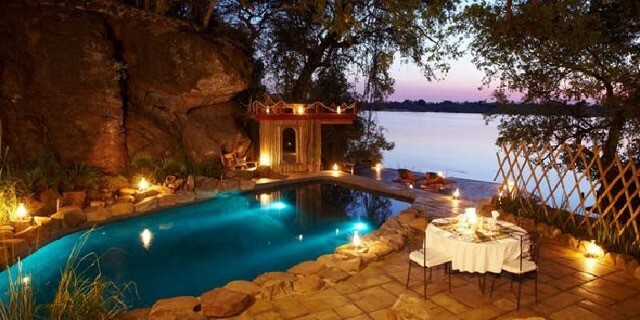 Tongabezi Lodge in Zambia is a romantic lodge located on the banks of the Zambezi River, upstream from Victoria Falls, and is an idyllic place to spend your honeymoon. You can stay on their exclusive private island, Sindabezi, and take a trip down the Zambezi River, taking in all the glorious sights of this amazing place. 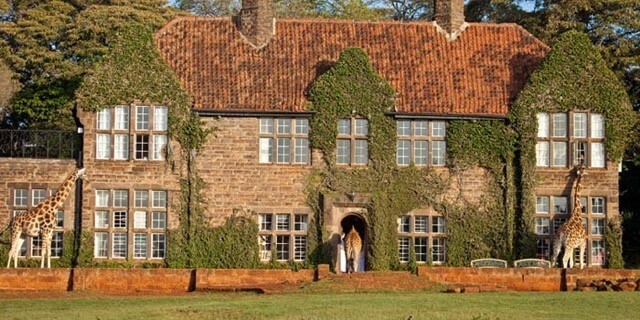 For something truly unique why not stay at the Giraffe Manor in Nairobi, Kenya, in the company of the resident Rothschild Giraffes, who will most certainly join you for breakfast, by peeking through the large glass windows. Ulusaba Private Game Reserve is Sir Richard Branson’s award-winning luxury game reserve, situated within the Sabi Sands, and offers superb game viewing. Voted number 3 in the ‘Top Resorts in Africa’ by Conde Nast Traveler readers (US edition), Ulusaba is a stunning safari lodge to stay in while on honeymoon. 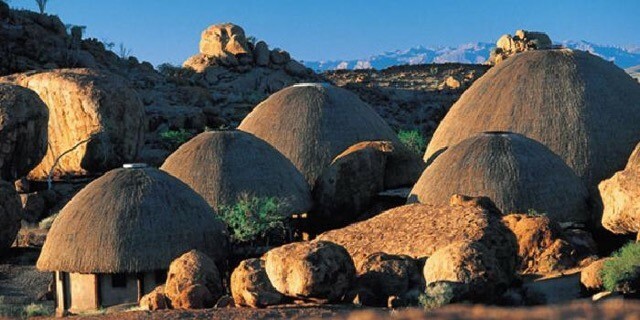 It means “place of little fear” because the koppie where Rock Lodge sits provided the ancient Shangaan warriors with the perfect lookout point. 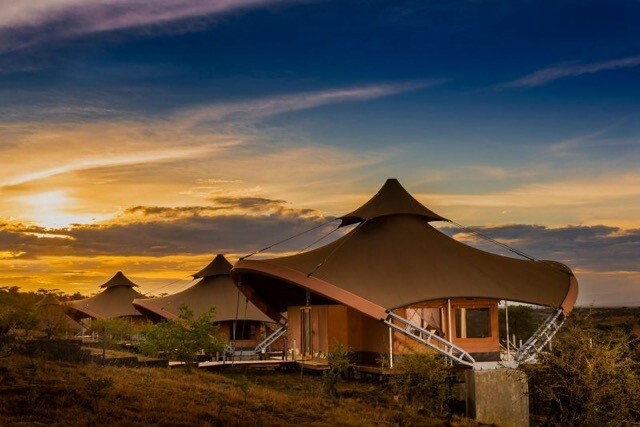 Also, part of the Virgin Limited Edition range, Mahali Mzuri is situated in the private Olare Motorogi Conservancy in the wider Masai Mara ecosystem in Kenya, where you are guaranteed to have an intimate safari experience in the most outstanding surroundings. 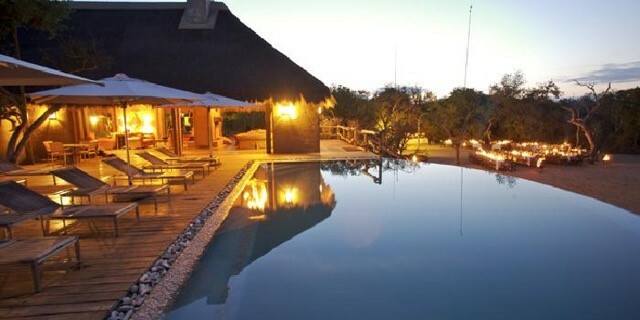 The super exclusive 12-tented luxury safari camp is located in an enviable location in the African Bush. It even has an amazing pool with a view! Namibia is making headlines lately as the rumoured destination where Prince Harry and Megan have chosen to go on their honeymoon. The Mowani Mountain Camp is located in the stunning landscapes of Damaraland. The camp has inherited its name from the Swahili for ‘Window on Heaven,’ which is so fitting as it is surrounded by outstanding natural beauty – the most idyllic place to spend your honeymoon. Not only does the Four Seasons Safari Lodge have an incredible free-form infinity pool, it overlooks a watering hole amongst the Serengeti plains, where you can watch the wildlife and marvel at the most amazing surroundings. Combine all this with the warm hospitality that is synonymous with the Four Seasons brand. 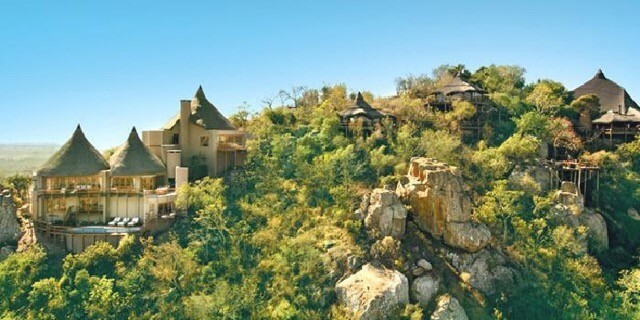 The Eagle Tented Lodge provides breath-taking views over the surrounding mountains and valleys, and is built from natural rock and thatched roofs. If you are drawn to Namibia and its rustic beauty, this is a wonderful lodge to spend your honeymoon, and they have an incredible spa too. Chobe Chilwero sits above the River Chobe and is an incredibly luxurious lodge with the exclusivity of having only 15 guest cottages, ensuring an amazing, intimate experience. It seriously has the wow factor! 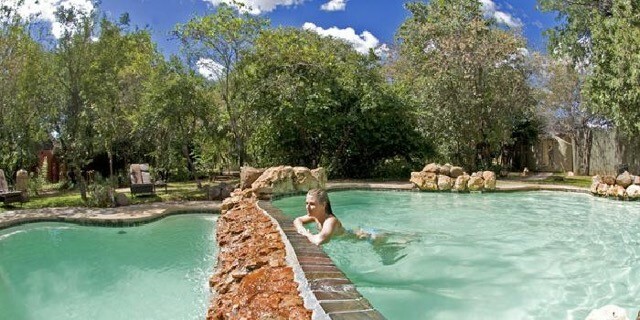 Kapama Karula means ‘place of peace,’ and is located in the Kruger National Park in South Africa. 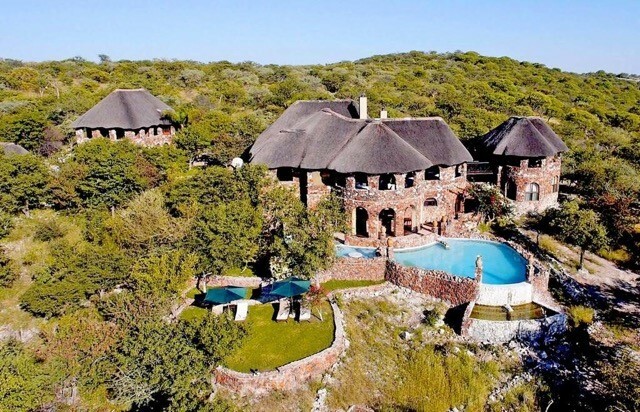 It is an ultra-luxurious lodge with suites that have heated pools for year-round swimming and it is a great place to spend your honeymoon if South Africa is on your radar. Azura Selous is a heavenly romantic spot in which to relax and watch hippos play in the nearby Great Ruaha River, while relaxing on your honeymoon. 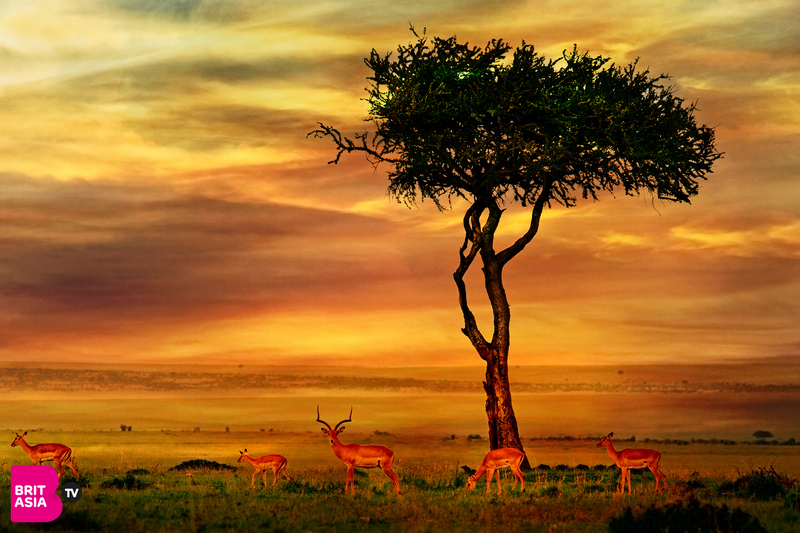 Its location, in one of the largest game reserves in Africa, makes it perfect to spot lots of wildlife. Inspired to visit one of these stunning destinations for your honeymoon?